Come along to this excellent General class 7.30pm Wednesdays! 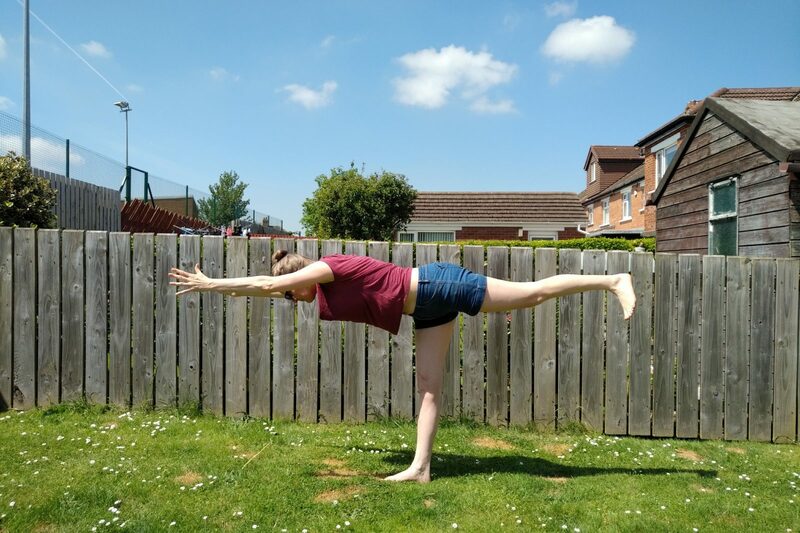 General Yoga class for people who have some experience and are confident in shoulder stand. Come along to get fit, flexible, strong and serene. Sign up via Maitri Studio class pass via www.maitristudio.net or £67.50 block rate* for 9 weeks Drop in £9 when there is space. Wednesdays 1 May - 26 June inclusive. 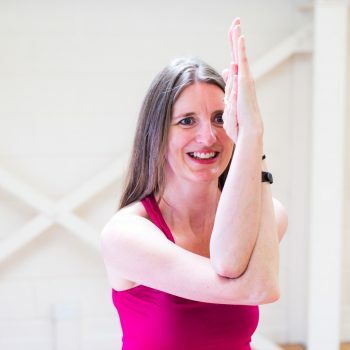 Rachel runs a beginners' class on Mondays 7.30-9pm and Wednesdays 6-7.15pm, and another general class on Mondays 5.45-7.15pm. See her profile page for details.